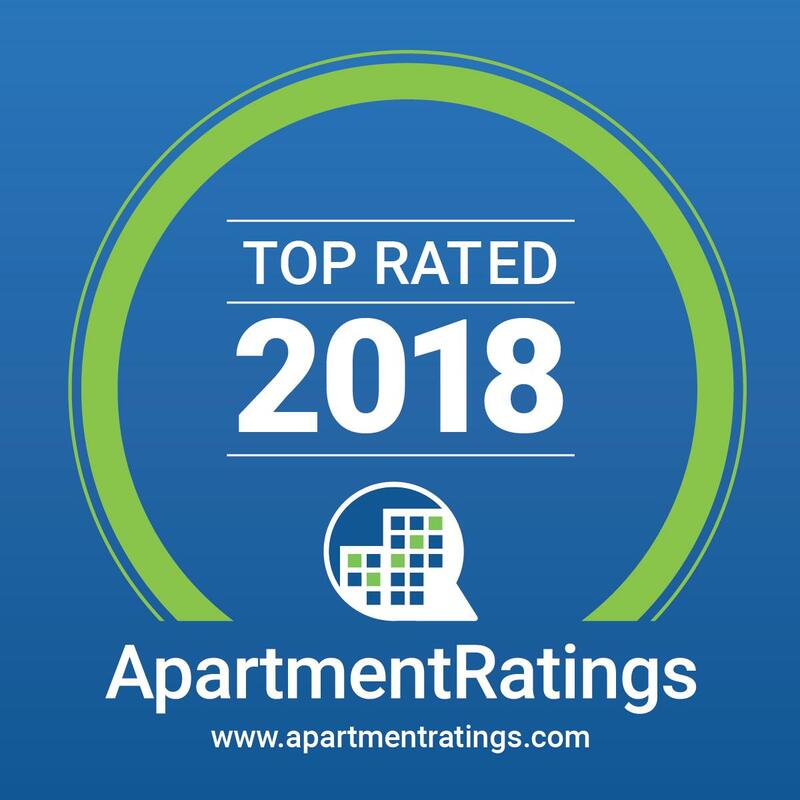 Received The ApartmentRatings 'Top Rated Community' Award in 2018 and voted 2018 Best Apartments by The Killeen Daily Herald. Located in Killeen, TX near Fort Hood, apartment homes at The Remington offer casual elegance and dozens of amenities. We take pride in our community and the experienced, friendly staff that will help you feel at home.